When starting a new custom building project, it’s tough to differentiate the must-haves from the nice-to-haves. With a wedding, there is tested and true advice such as ensuring to really invest in photography because it will last forever. 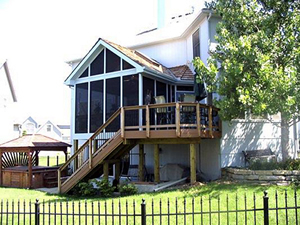 We’ve built hundreds of screened porches here in the Kansas City market and we want to share some details about the top must-haves to make it easier for you when you start planning a screened porch addition. Doors: Traffic flow and patterns are affected by doors. Your exterior door from your porch to your yard will receive quite a bit of use so it’s important to invest in a high quality heavy duty door. Screening: this is one of the most sensitive areas of the porch because it’s exposed to potential damage. Standard light-duty screening may provide you with years of headaches so it’s important to consider all available options. Electrical: Do you want to have ceiling fans, lighting, and outlets? Do you think you will use of any temporary heating, TV, stereos, speaker systems, or kitchen equipment? Make a list of your electrical needs and share them with your contractor. Materials: There are a wide variety of both natural and man-made materials available. This variety applies to areas such as flooring, trim work, railing, steps, roof trim, and more. In each of these categories there are differing types of materials which might impact durability as well as looks. Maintenance and upkeep: This is directly related to quality of construction, materials, and the nature of the particular weather conditions in your part of the country. By properly selecting the materials, you not only get the lowest maintenance but also the best looking porch 5-10 years down the road. 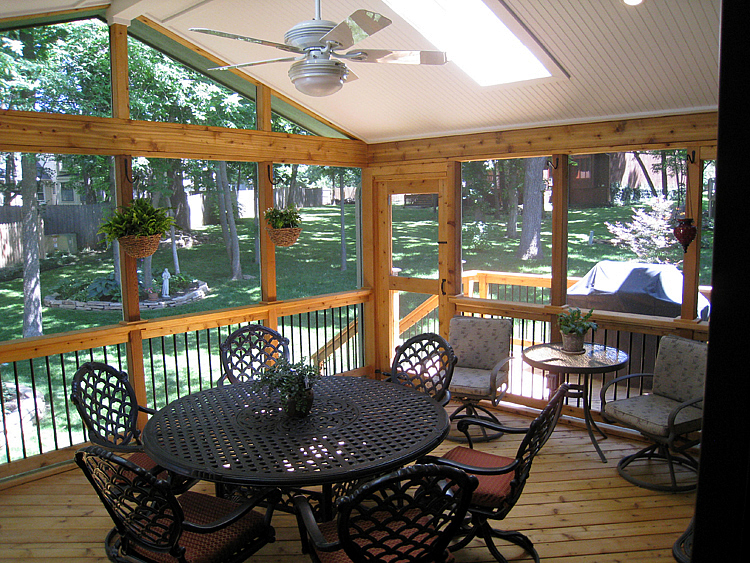 SEE MORE SCREENED PORCH IDEAS! Roof style: On certain houses, certain roof styles work better than others. On some houses, there is more than one choice. Roof style and design not only has to be focused on durability but also interacts with style of your house. A properly designed roof will complement the architecture of your existing home. Size of furnishings: There is no one magical size to a porch. Many sizes work with different furniture sizes, uses, and family sizes. According to your plan for all 3, it may impact the size and shape of your porch. Zoning: There are many restrictions that cities and counties have about adding roofed structures to your home. They have specific setback requirements you have to adhere to which vary by location. A seasoned contractor will be familiar with the zoning requirements in your area. Ceilings: There are a wide variety of trims and looks that are available with varying prices and aesthetics. Vaulted ceilings are very popular on porches so the ceiling may become one of the focal points of your porch. Hire a professional: many builders advertise that they build screened porches, however the depth of experience in building porches varies a great deal. Some contractors consider themselves a porch builder if they only build one porch a year. 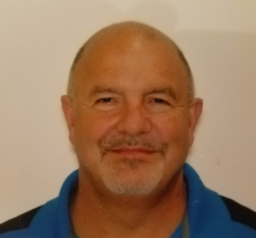 So we recommend that clients always consider the reputation, background, experience, and depth of knowledge as it relates to porch building process. It’s also very important to ask for references and check online review sites. 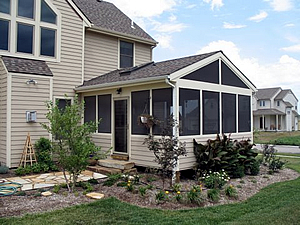 Are you ready to add beautiful screened porch design to your home? Give us a call for a free consultation at (913) 851-3325 or drop us an email. We look forward to working with you to design the perfect new outdoor living space for your home.